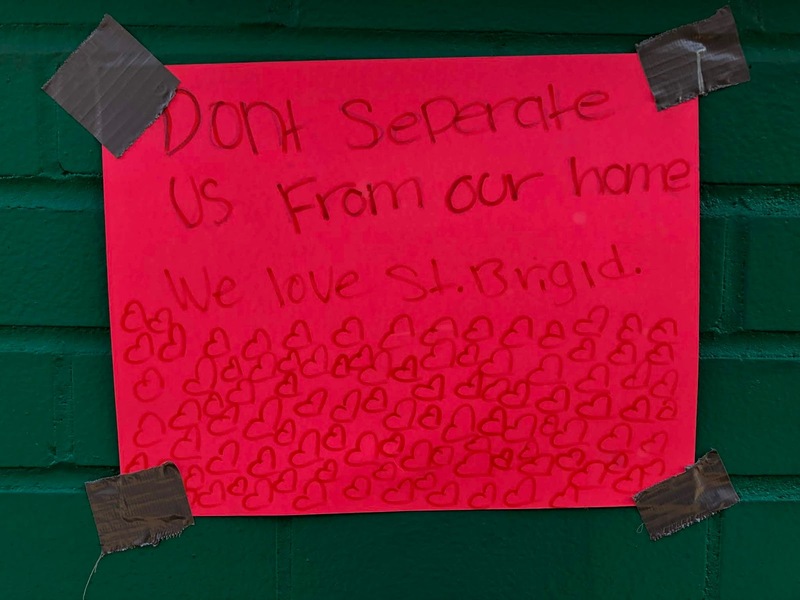 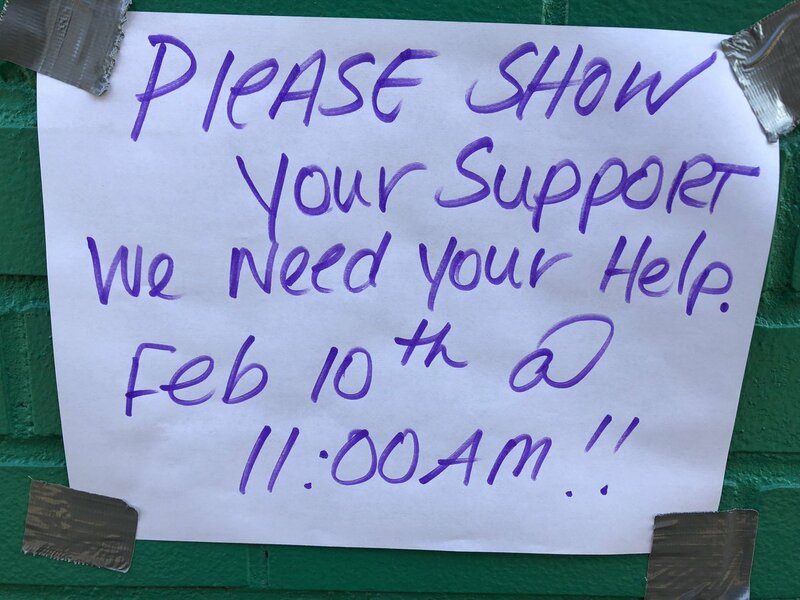 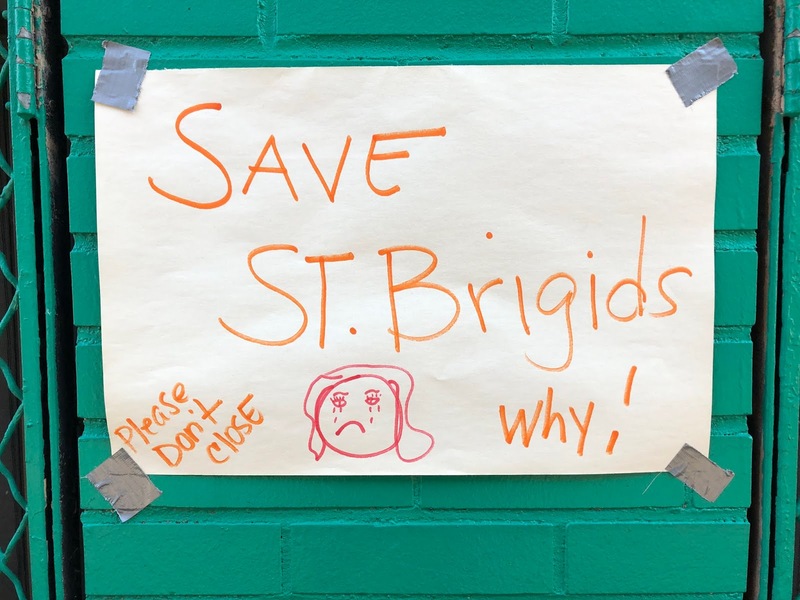 Home/Local/Report: What happened to the donated money earmarked for St. Brigid School? 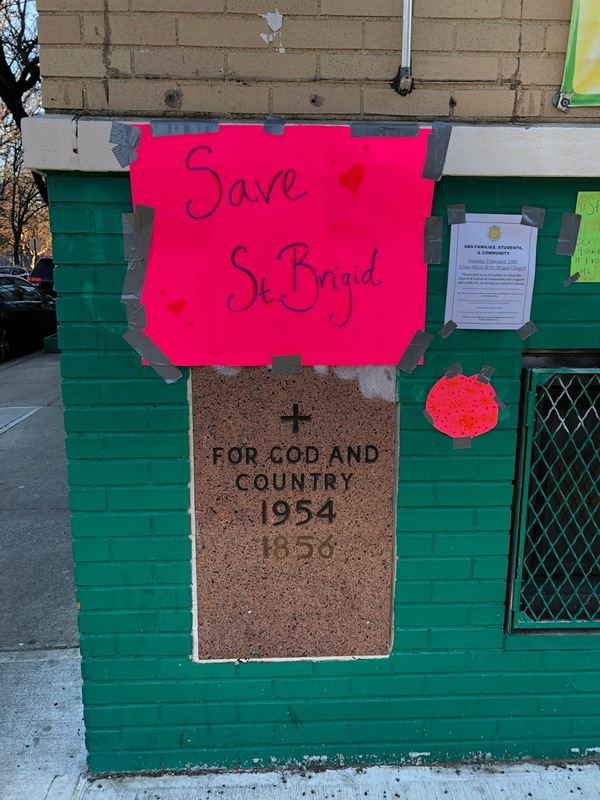 “There still was a significant amount of money left,” said Edwin Torres, who formed an organization to save the church. 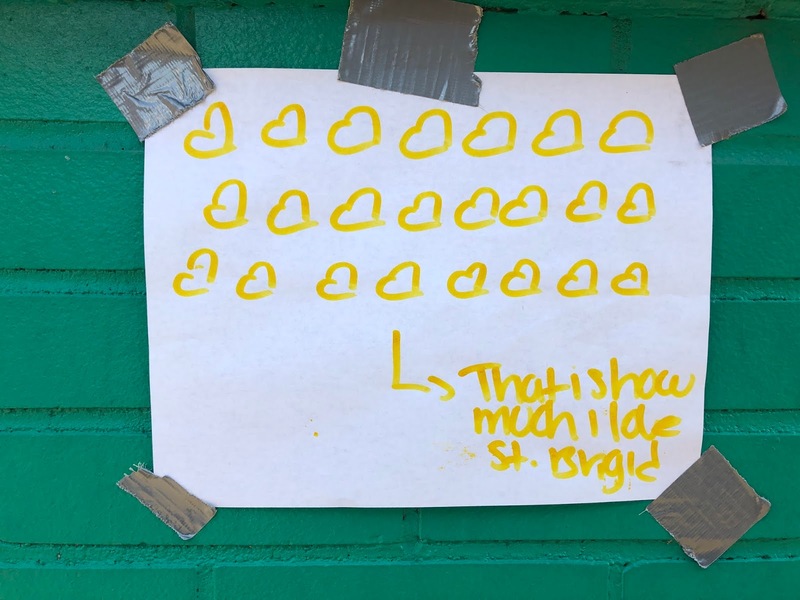 “They really haven’t shown an accounting for that,” he said. 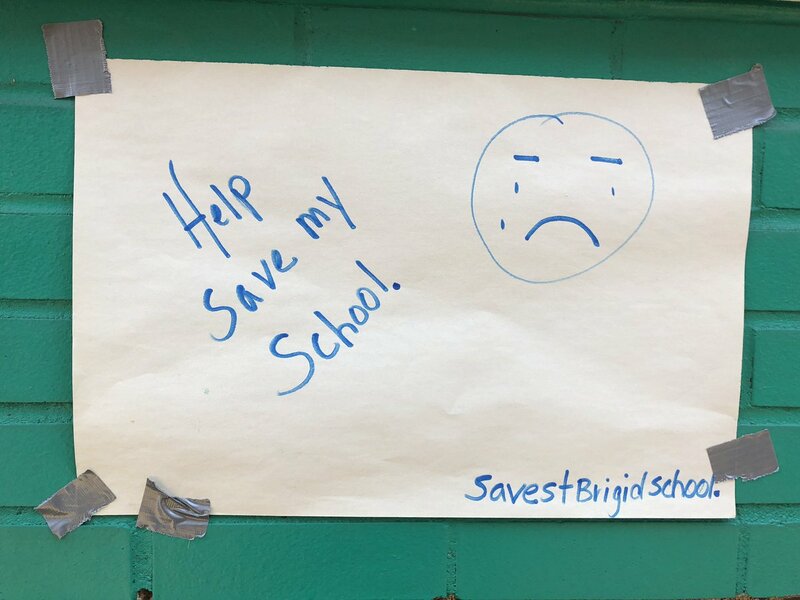 “It is a sad reality that it is nearly impossible to run a school with only 119 students in Grades K-8,” Zwilling said. 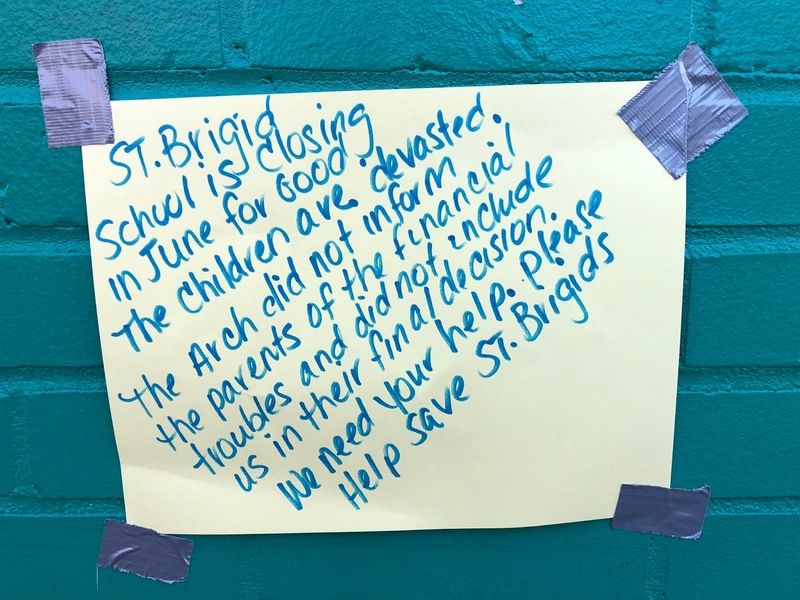 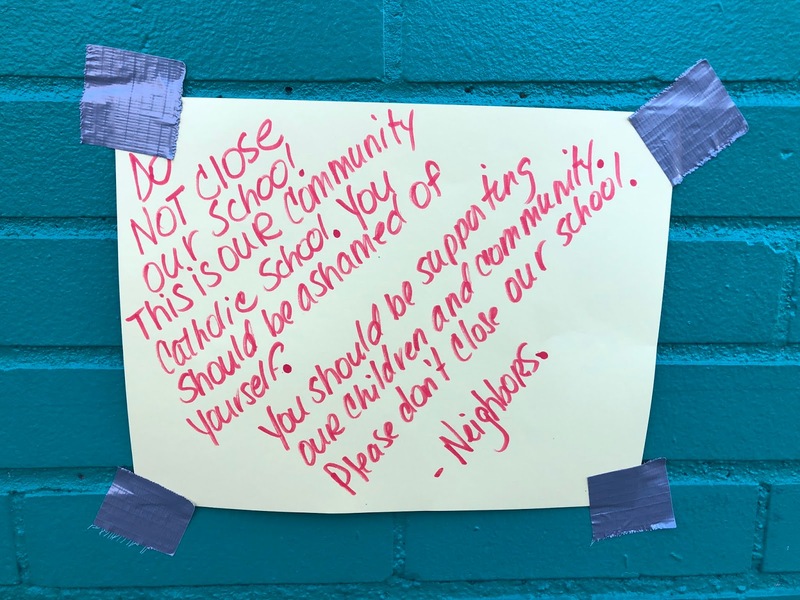 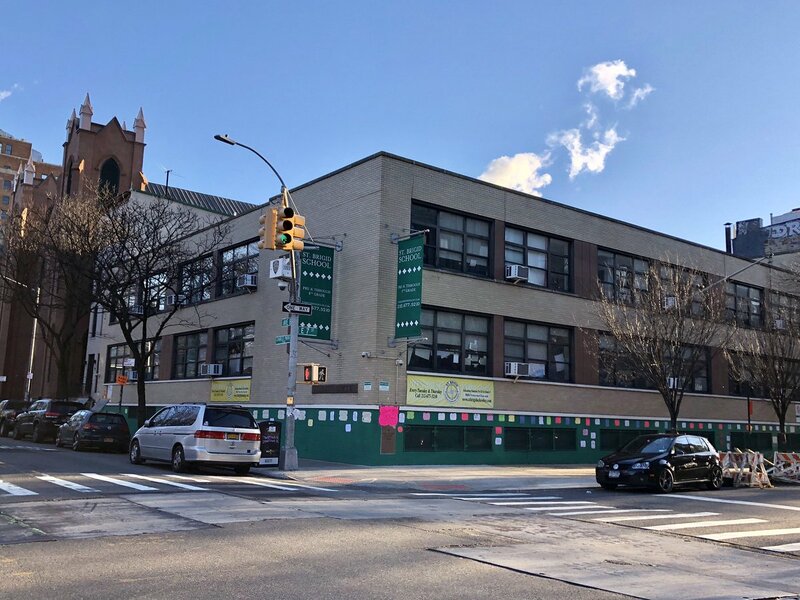 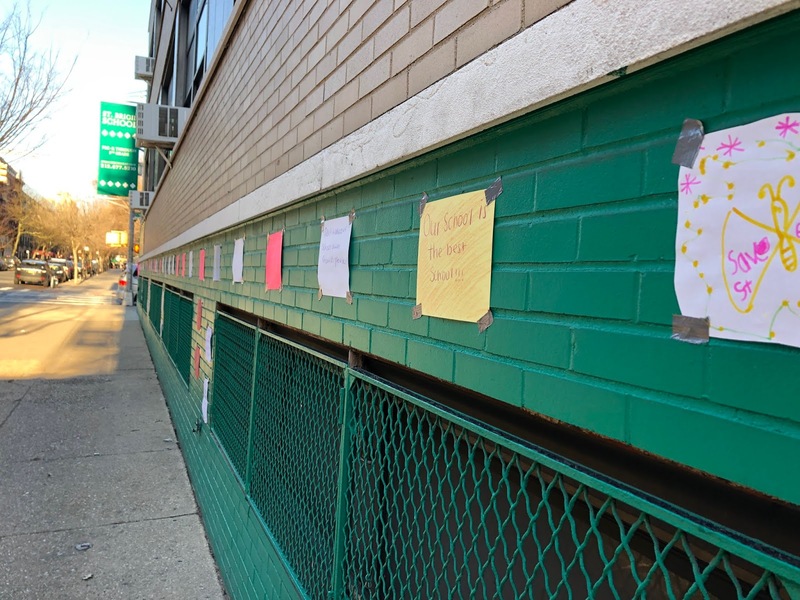 Matthew Daloisio, a St. Brigid parent working to save the school, said the $1.5 million was “absolutely a lot of money” and parents would work to boost enrollment if that would keep the doors open. 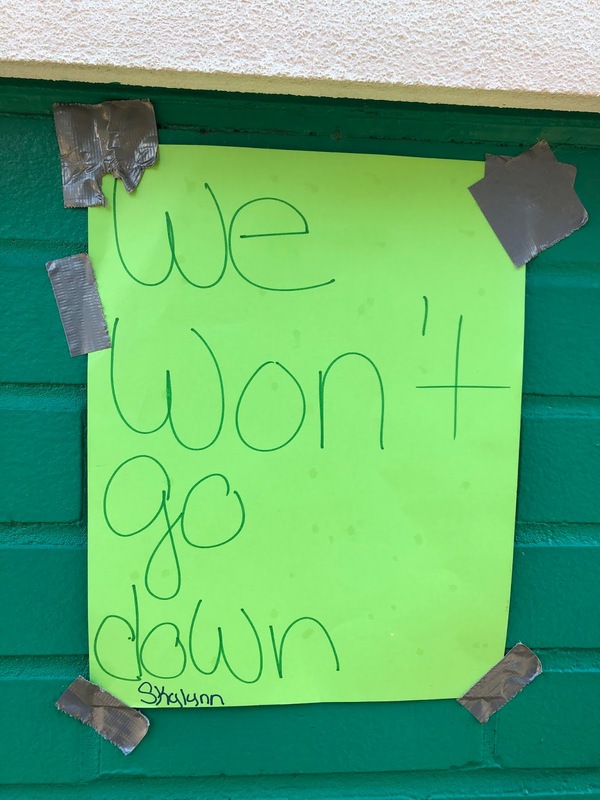 “Then with our help, there should be no reason the school can’t stay open,” he said.